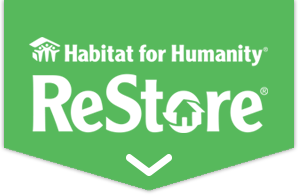 You are welcome to apply for a Habitat for Humanity home at any time. Applicant meetings are held the first Tuesday of every month at our Learning Center, located at 700 16th Street, Vienna. The meetings start at 5:00PM. The next meeting will be held on May 7, 2019. Habitat for Humanity is not a give-away ministry; homes are sold to qualifying families. To apply for a home, print the application packet below, complete it and mail it to the address listed below. You may also call the office at 304-422-7907, and an application packet will be mailed to you.